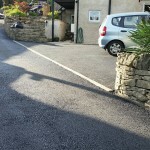 A private lane servicing a number of properties in the centre of Stroud. 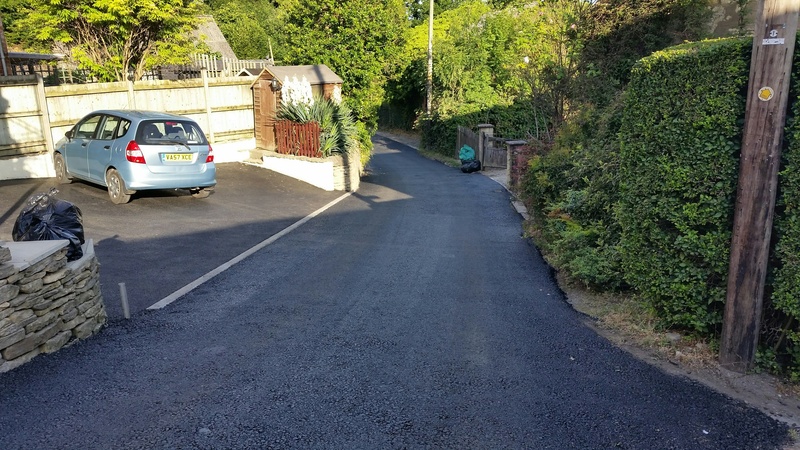 Over many months of consultation and planning we secured a contract to under take the resurfacing works. 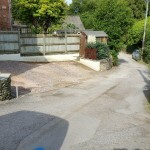 We broke out all the existing damaged macadam, reshaped the sub base stone creating falls to aid drainage. 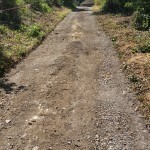 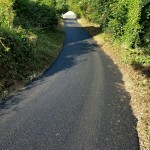 Various kerbs and edgings were installed then a binder/base course finish laid by machine to in excess of 1000m2. 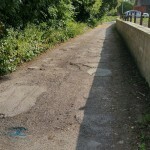 Very positive feedback from all involved and the residents. 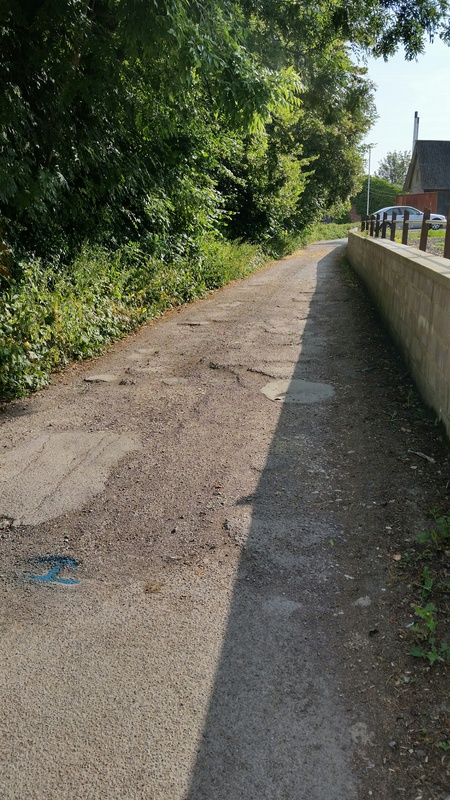 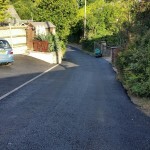 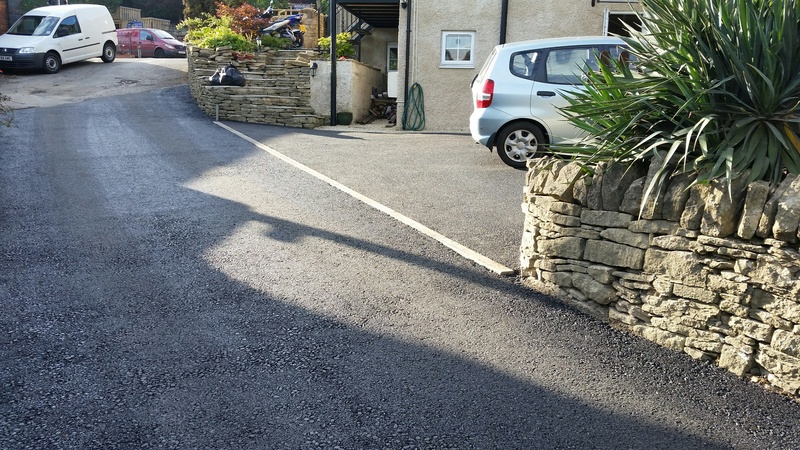 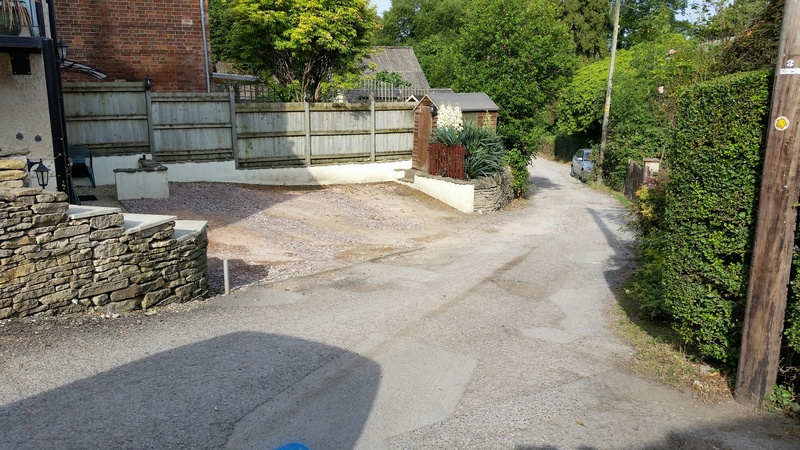 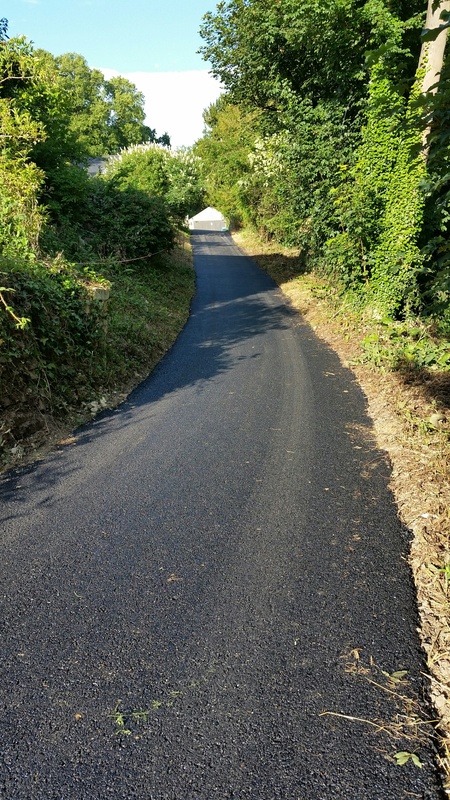 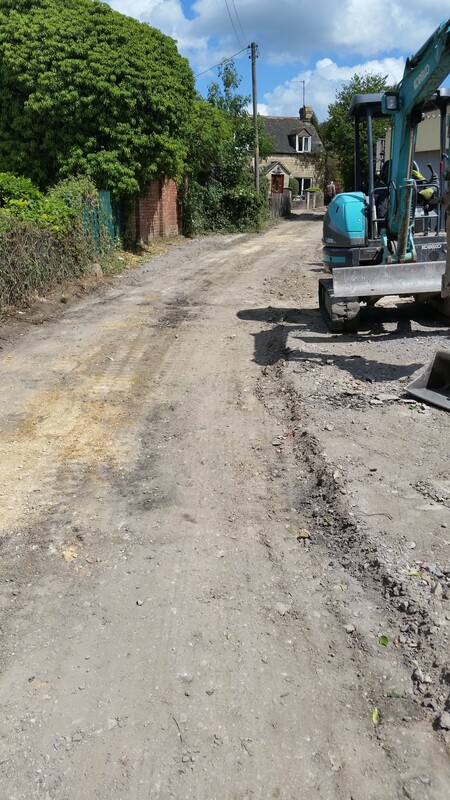 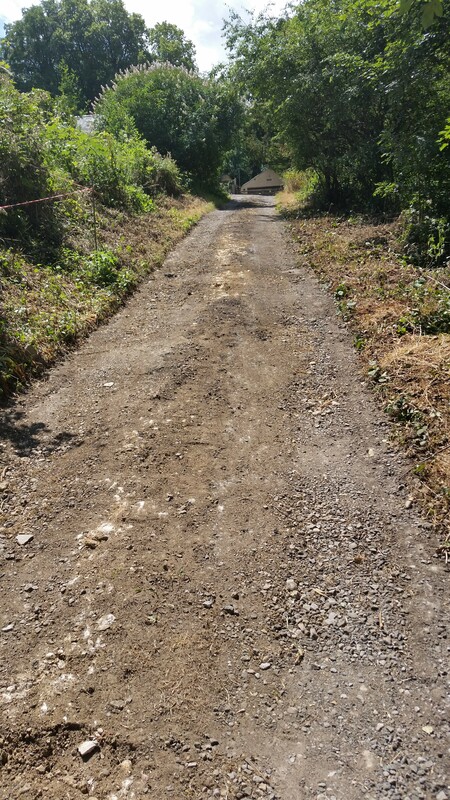 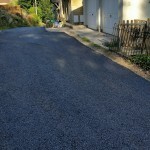 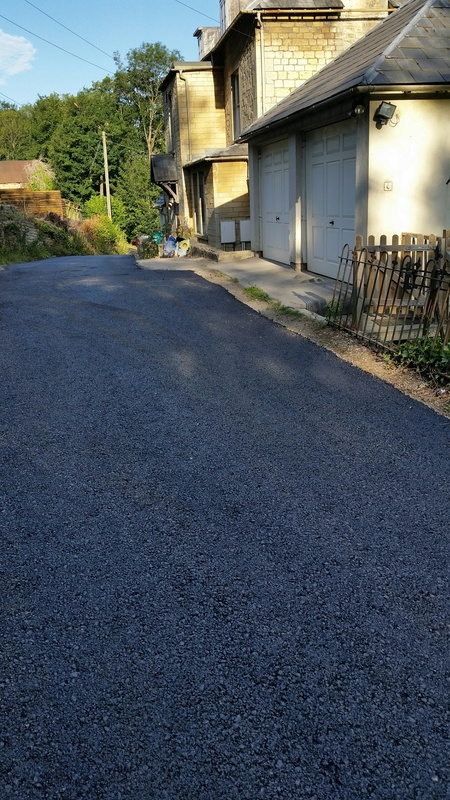 The major part of the works was on behalf of Andrew Watton Property Consultants, Stroud and the remainder for private parties living on the lane. 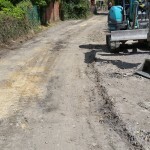 You are all a great team and glad to have people who care about doing a good job working on our house.